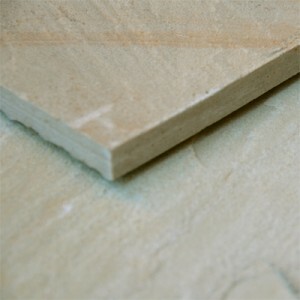 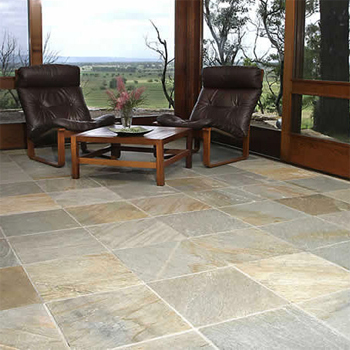 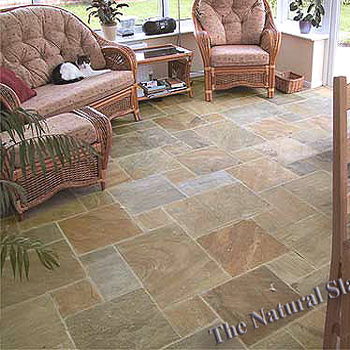 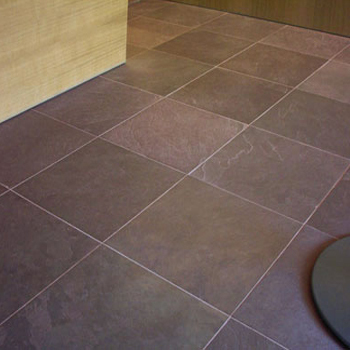 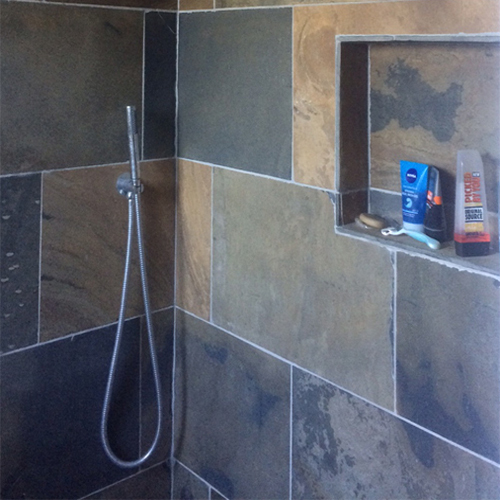 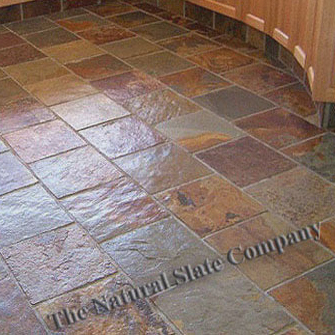 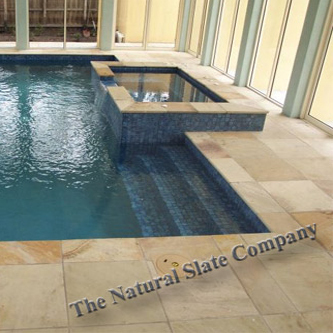 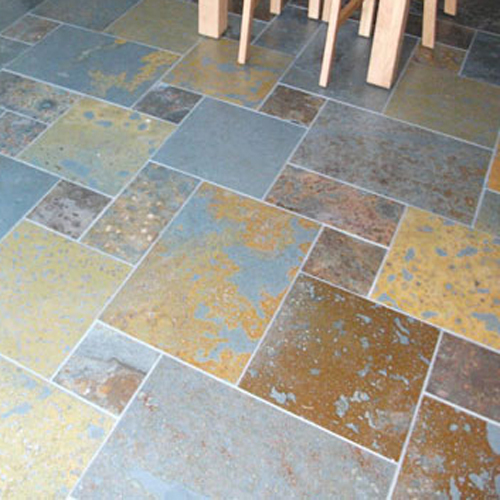 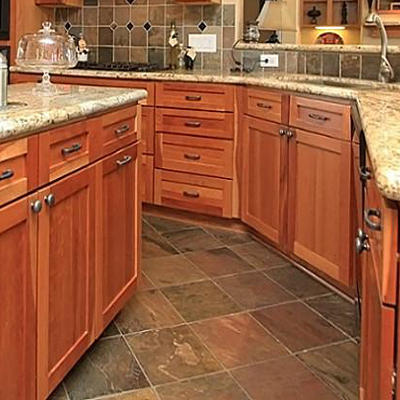 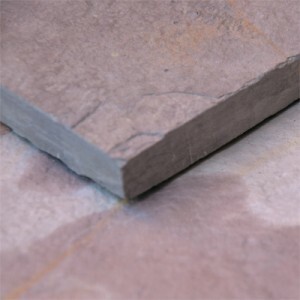 We have the largest selection of sawn edged riven slate and quartzite and sandstone in the UK. 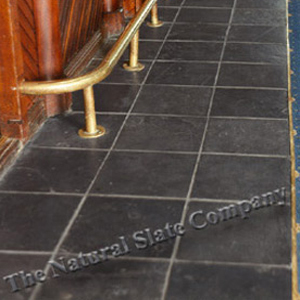 suitable for all interior uses. 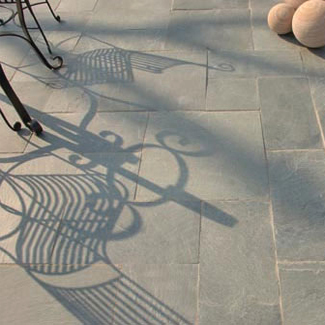 From very lightly riven Brazilian slates for a more contemporary feel, through to very rustic riven slates to create that old farmhose flag stone effect. 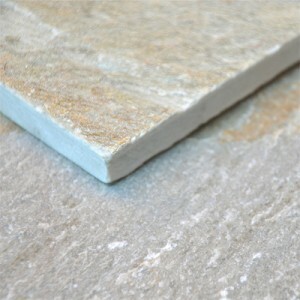 Available in most sizes from 300 x 300 mm up to 1200 x 900 mm depending on colour. 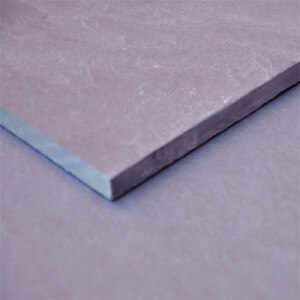 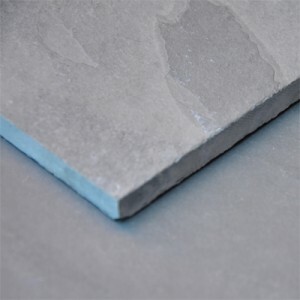 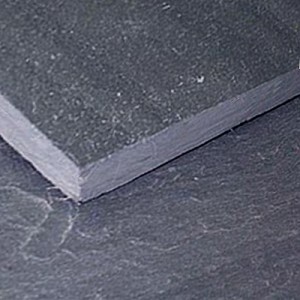 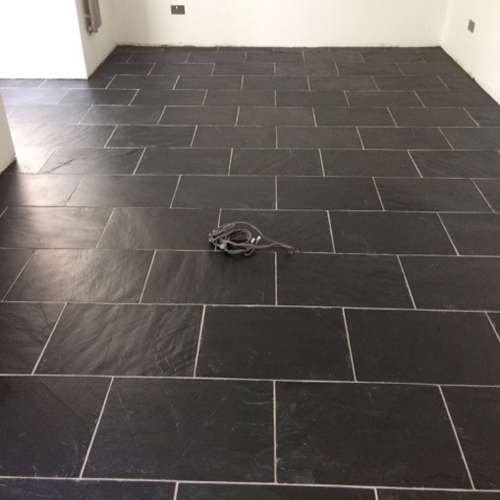 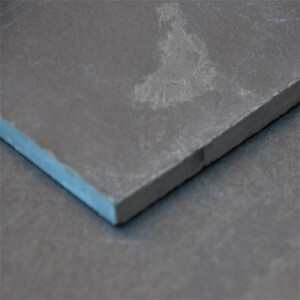 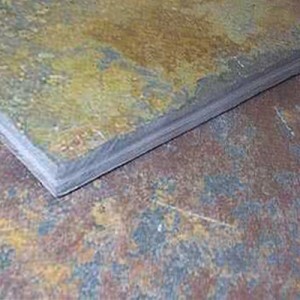 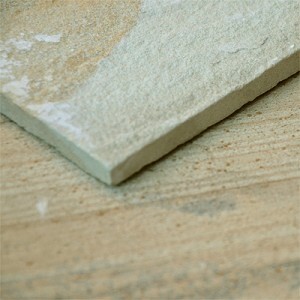 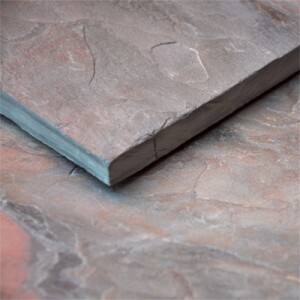 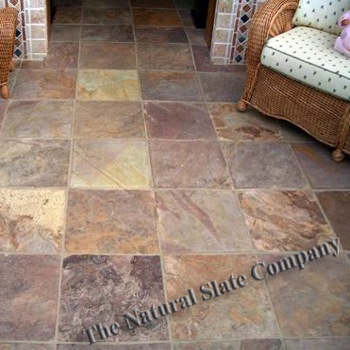 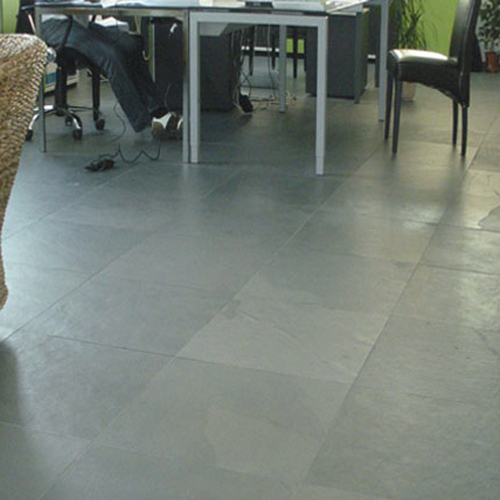 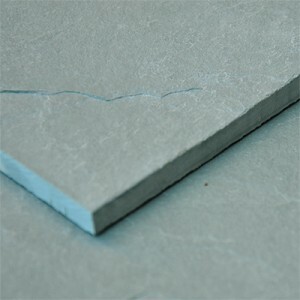 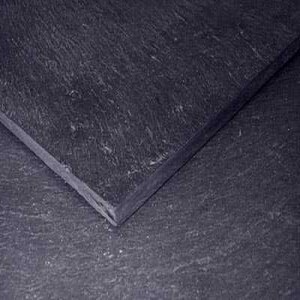 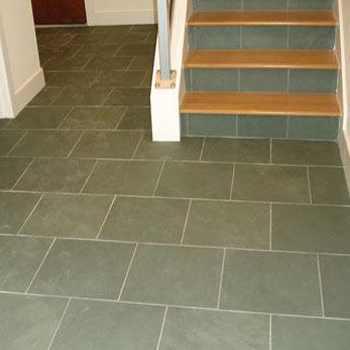 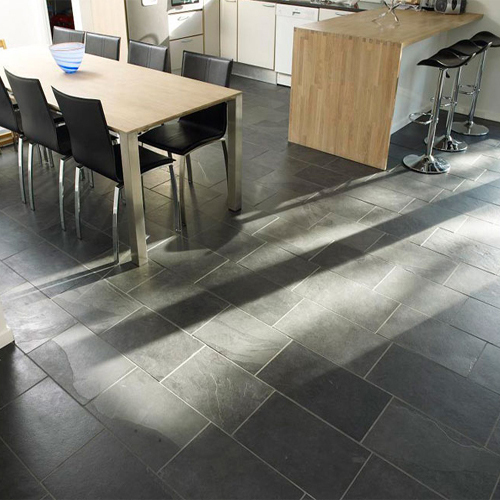 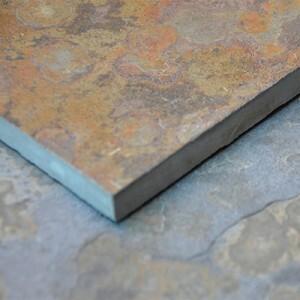 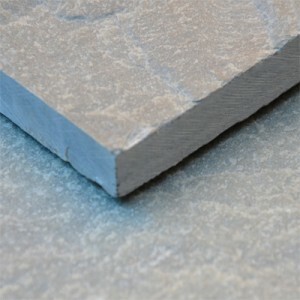 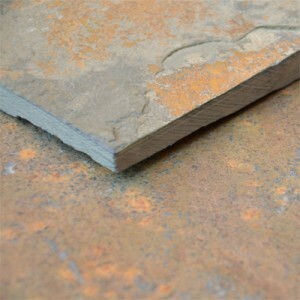 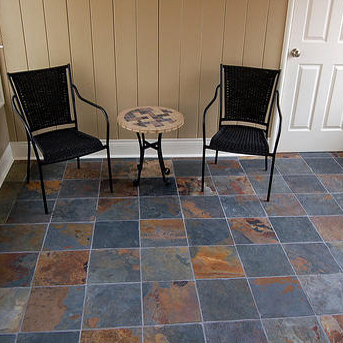 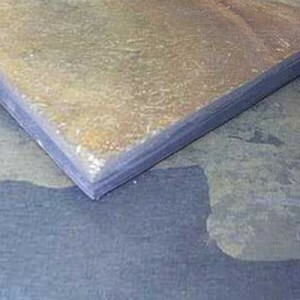 For external use we recommend a thicker more robust slate from the slate paving section.